Pennycuick Collins has marked the retirement of Peter Dening at a celebratory lunch for staff at the firm’s Hagley Road offices. Peter has enjoyed a long and successful career working in Birmingham’s property sector having joined James and Lister Lea as a management surveyor in 1975, with direct control of the management of a residential property portfolio. Peter moved to Pennycuick & Brown, now known as Pennycuick Collins, in 1987, and was promoted to Partner in 1990, with responsibility for the residential service charge team. Peter’s contribution to the sustained success of Pennycuick Collins has been significant, under his direction and management the residential block management practice has grown organically from a few instructions to its current 5,500 unit portfolio. He also took on responsibility for the finance function at the firm, covering all aspects of service charge management, rent collection, insurance and financial management. Throughout his career Peter has been a proactive member and supporter of ARMA, the Association of Residential Managing Agents, a national trade association for residential managing agents in England and Wales which promotes high standards in leasehold management, sitting on Council for eight years including two years as Chair of the organisation. 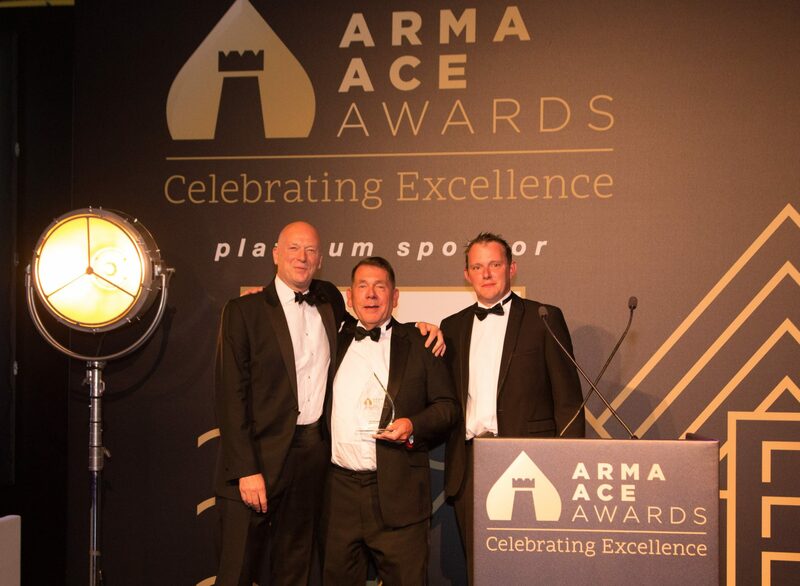 His achievements were marked at the ARMA ACE awards in July 2018 when Peter was presented with the honorary industry award, this category recognising individuals who have made a significant contribution to the leasehold property management sector over their careers. Nash Patel joined Pennycuick Collins as financial controller in February 2018 and takes on Peter’s finance and regulatory responsibilities, whilst Lyndsey Cannon-Leach who joined the firm 13 years ago was promoted to director in 2016 and has been head of the residential block management team, established by Peter, since then.